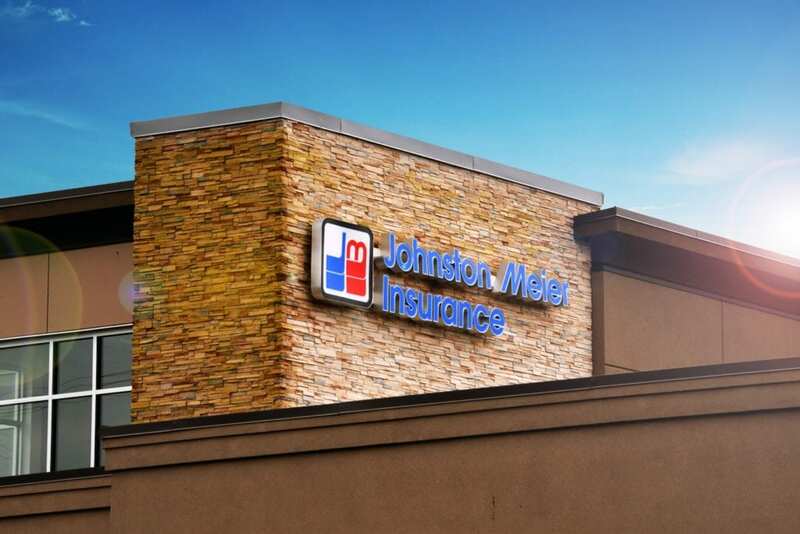 If you’re living in the Chilliwack area and you’re looking for auto insurance, home insurance, renters insurance or business insurance for your small or large business, then Johnston Meier Insurance Agencies Group is confident that we can help! With years of experience as one of the largest insurance groups in British Columbia, we are certain that, through our variety of policies and an unbeatable team of dedicated individuals, we can find what’s most suitable for you and your situation. 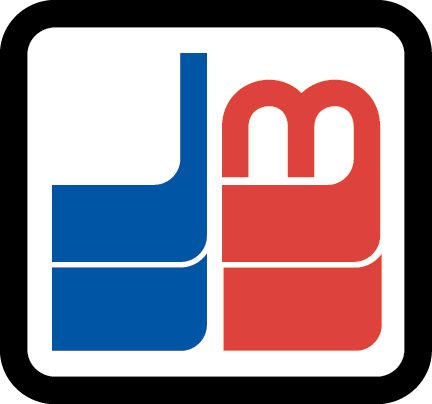 We hope to show you what makes Johnston Meier Insurance Agencies Group so highly recommended! 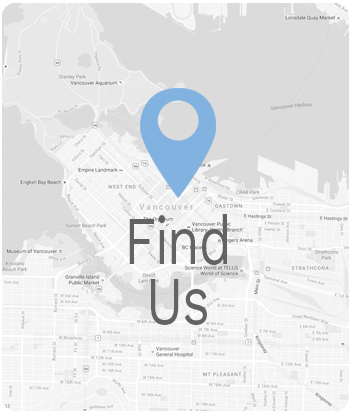 We know that you need high-quality insurance providers in your neighborhood, and Chilliwack is no exception. That’s why we made sure to have a Johnston Meier Insurance Agencies Group office in the conveniently located Vedder Crossing Plaza. Please, never hesitate to pop in and talk through policies or have any and all burning questions answered. In our office, we want you to feel comfortable, so that gathering the information you need to feel confident in your coverage becomes a breeze. We invite you to give us a call, email, or even fax whenever you’d like to contact us. We have created several different ways for you to communicate with us, so there’s always a way to get ahold of someone on the team. If you try getting a hold of us outside of our hours of operation, we’ll be sure to get back to you as soon as possible.